Black pillar pod, Gray also available. 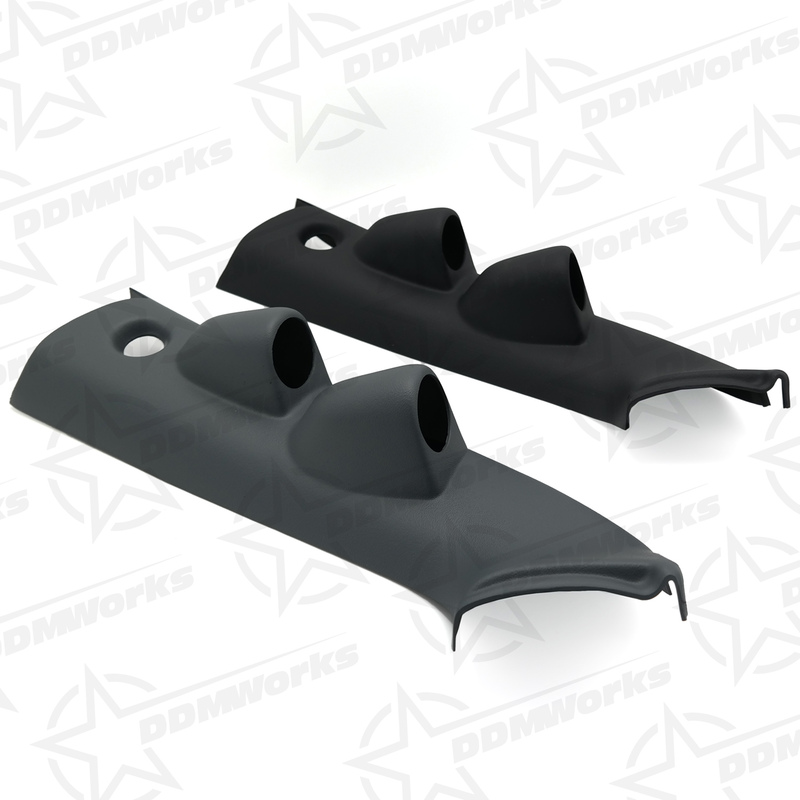 Our dual pillar pod is molded plastic to withstand cracking, fading and warping. 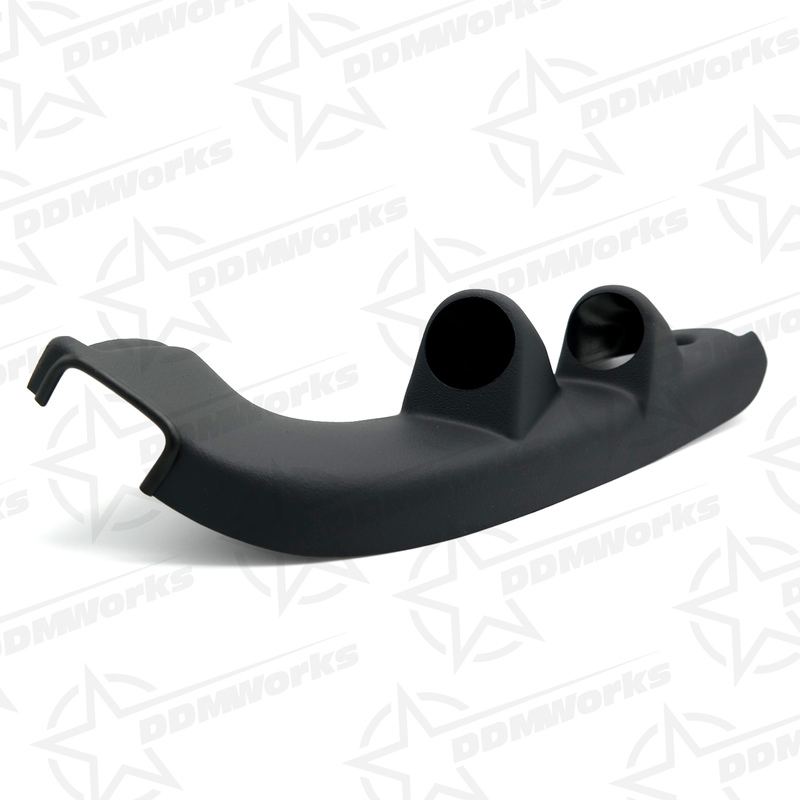 Holds two 52mm or 2 1/16th inch gauges as well as gives a clean OEM look. No mounting hardware needed and instructions are included. 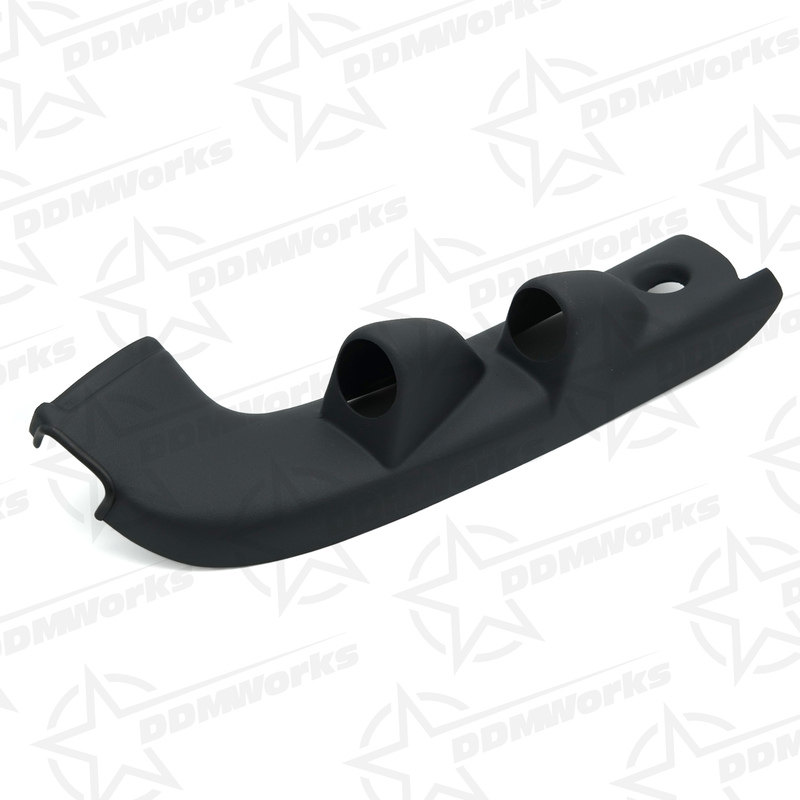 Can also be fitted to hold the Onstar microphone. This pillar pod is car specific. 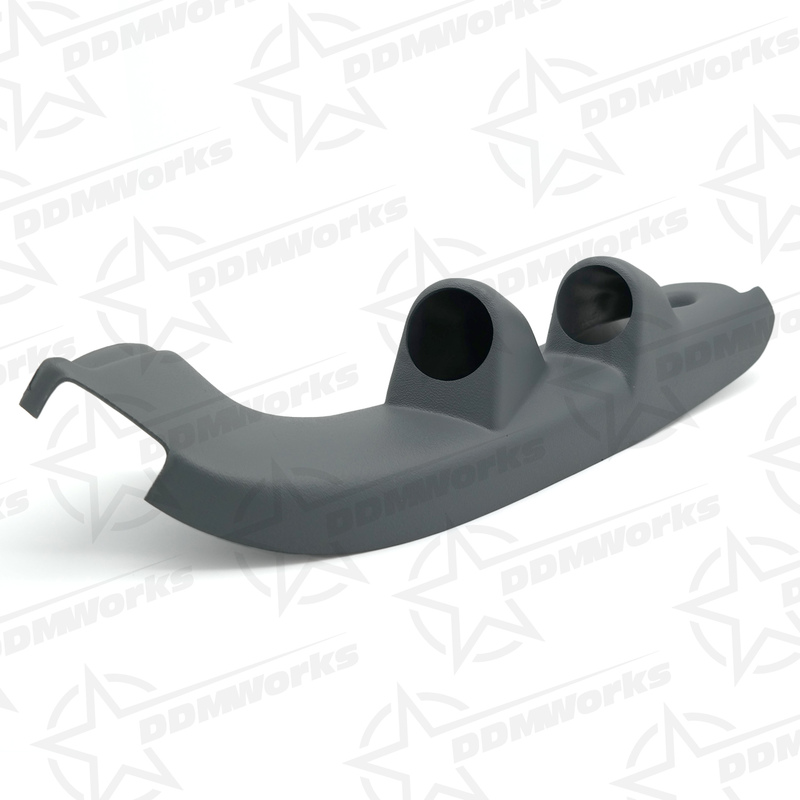 Our dual pillar pod is molded plastic to withstand cracking, fading and warping. 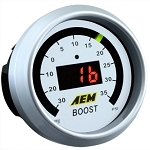 Holds two 52mm or 2 1/16th inch gauges as well as gives a clean OEM look. No mounting hardware needed and instructions are included. This pillar pod can also be fitted to hold the On-Star microphone. 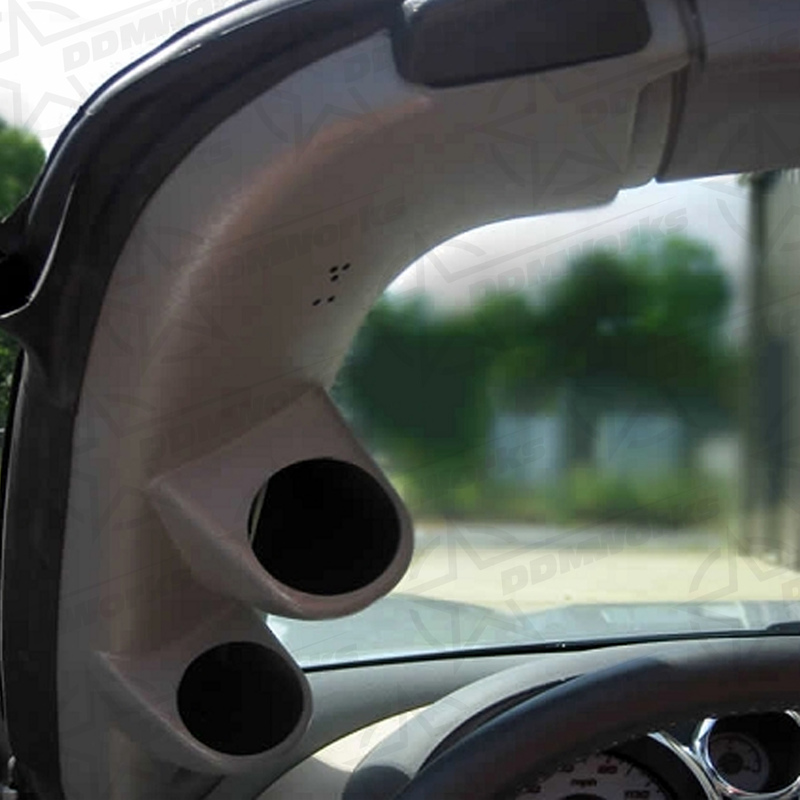 This pillar pod is vehicle specific, installation can be a bit tricky, please read provided instructions and feel free to contact us with any questions! Q: what size gauges does pod hold? Q: Have you guys tried fitting this to a Solstice Coupe / or do you know of any fitment issues with the coupe as opposed to the convertible.? Q: DOES IT HAVE THE CUT OUT FOR THE TWEETER ?